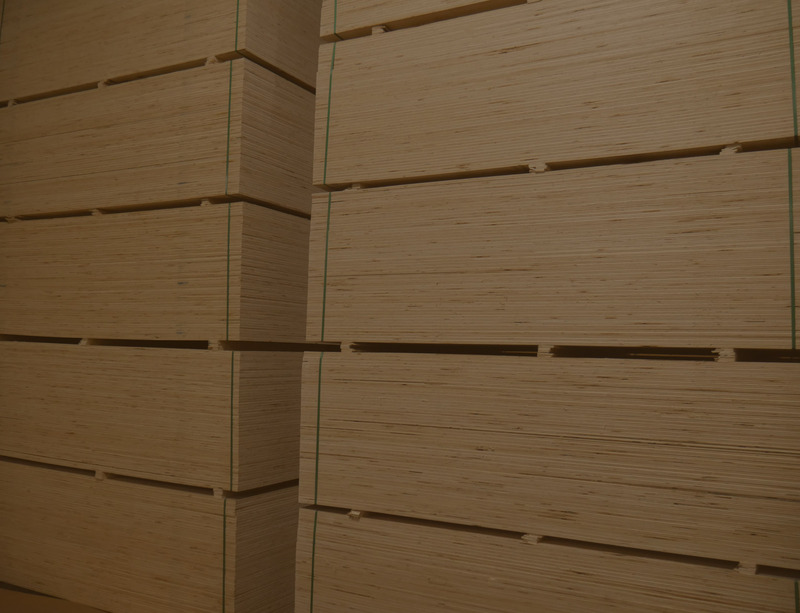 WELCOME TO BESSEMER PLYWOOD CORP.
Bessemer Plywood Corp. is a producer of high quality aspen and northern softwood plywood. 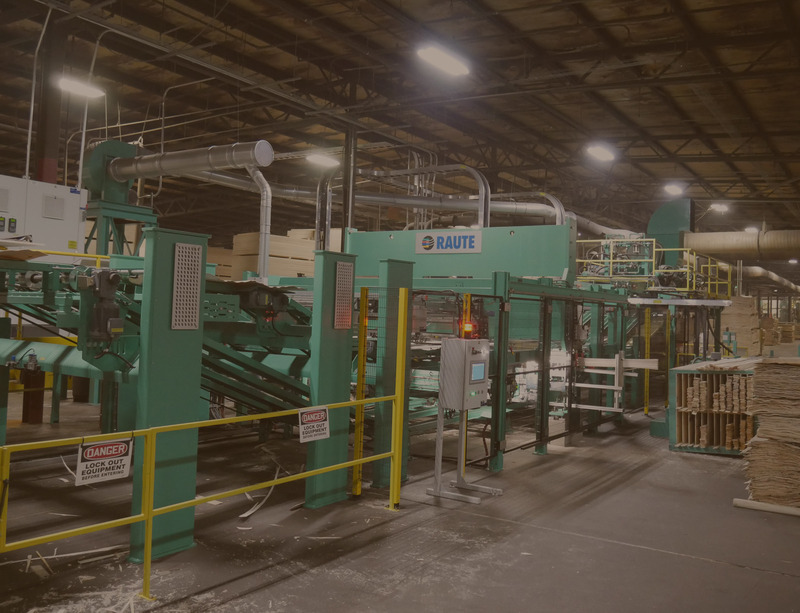 Our location allows for quick truckload shipment of highly mixed loads allowing a customer quicker turns on inventory. Dedication to quality and service has allowed us to build close business partnerships. 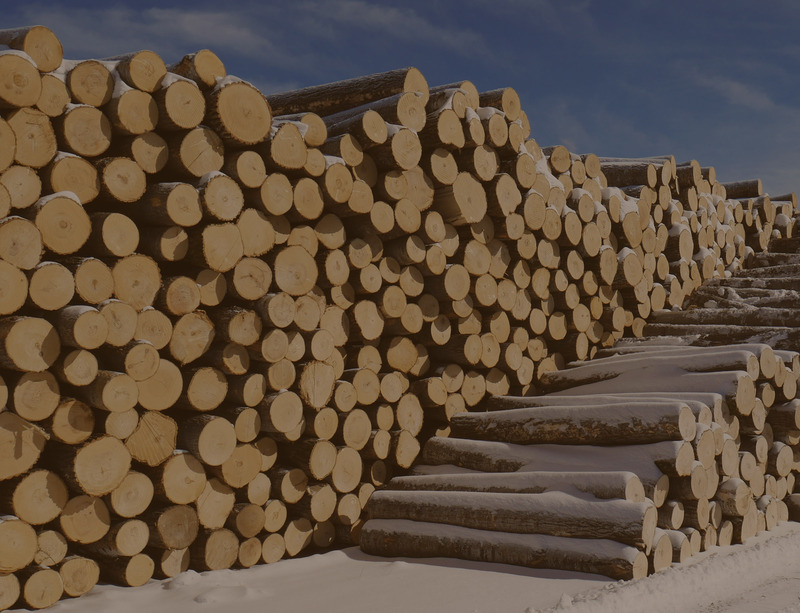 We Buy Aspen, Softwood, Hardwood Timber!